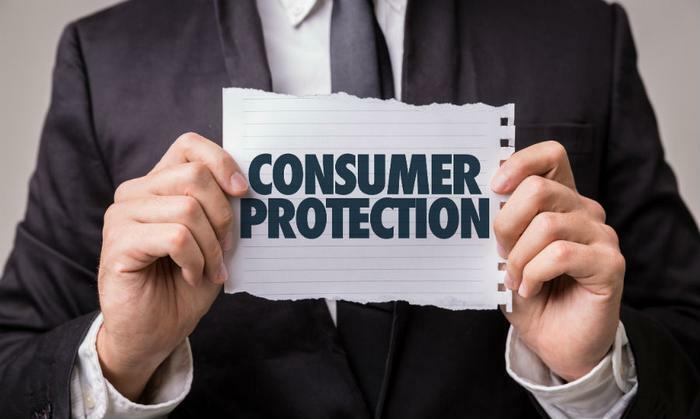 Consumer advocates are stepping up their criticism of the Consumer Financial Protection Bureau's (CFPB) operation under the Trump administration. Eleven members of the CFPB Advisory Board (CAB) have spoken out and expressed their "deep concern" about the policy and direction of the bureau since Mick Mulvaney, the Trump administration budget director, assumed the title of acting director. Mulvaney, a long-time critic of the agency he heads, has told Congress the CFPB needs more oversight and accountability. But the 11 board members say the CFPB plays a unique role in the government, looking out for consumers' interests in their dealing with banks and other financial services companies. Ann Baddour, chair of the CAB and director of the Fair Financial Services Project at Texas Appleseed, says the CFPB under Mulvaney has changed that role. “As the bureau unilaterally shifts its mission from one prioritizing consumer protection and upholding fair market practices to one focused on industry regulatory relief—we see families, once again, being left behind,” she said. On May 18, the group sent a letter of Mulvaney expressing its concerns. The members complain that under the current leadership, the bureau isn't holding regular meetings with the CAB, as called for under the Dodd Frank law. “The Bureau’s advisory boards and councils have provided valuable advice and consultation as we carry out our mission,” a CFPB spokesperson told ConsumerAffairs. The CFPB was established in 2010 during the Obama administration, when Democrats controlled both houses of Congress. Republicans have been openly hostile to the agency, and Mulvaney, as a Congressman, voted to abolish it. The contrasting positions of the consumer advocates and the current agency leadership have come into sharp focus in the debate over the future of the CFPB's consumer complaint database. Currently, the complaints about banks, payday lenders, and insurance companies are part of the public record. The public comment period on whether to keep the complaints public or make them private ended Monday, but Karl Frisch, executive director of Allied Progress, said he expects the database to go private, no matter what the comments say. Making the database public, he says, makes the financial services industry more "honest and accountable."